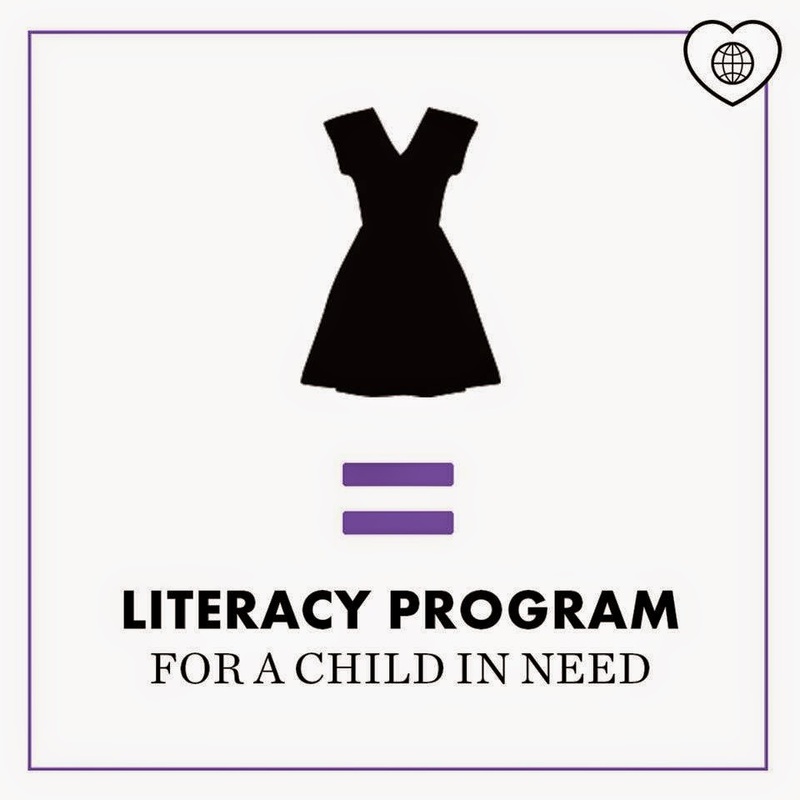 Buckhead’s premier shopping destination encourages customers to give generously through their closets and raise funds for their favorite charity with Fashion Project. Guests can drop off clothing at Lenox Square’s Guest Services and earn a $20 Simon Giftcard® for every five qualifying items. Select Simon malls, including Lenox Square, are teaming up with Fashion Project to offer mall guests the opportunity to donate their gently worn clothing to benefit charitable causes. Fashion Project is the premiere online clothing donation service committed to using fashion as a force for good. Between January 19, 2015 and February 1, 2015, Lenox Square shoppers can pick up a Donation Bag at Simon Mall® Guests Services which is located on the mall’s main level in between David Yurman and Coach or request one online at fashionproject.com/simon. Fashion Project accepts women’s clothing, shoes, handbags and accessories from brands such as Free People, Tory Burch and Prada. A complete list of qualifying brands is listed on Fashion Project’s ‘Qualifying Brands List’ (fashionproject.com/brands). A qualifying item must be in near new or great condition. 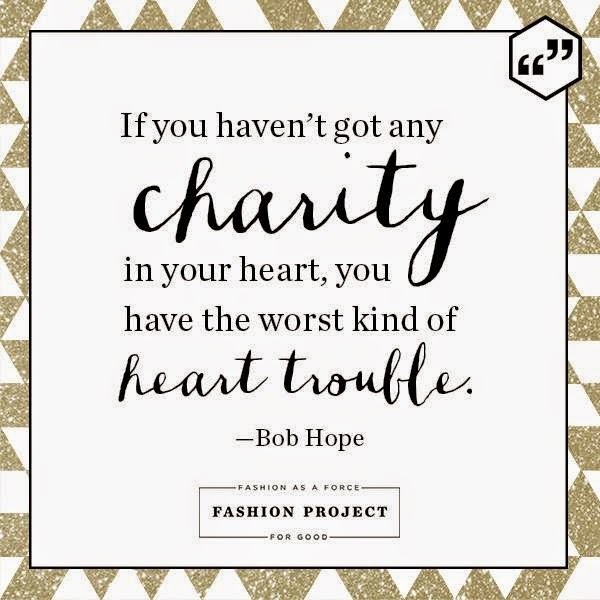 Upon receipt of the Donation Bag at Fashion Project Headquarters, Fashion Project will sort and sell the items, donating 55% of the proceeds to the donor’s charity of choice. In addition, for every five qualifying items, the donor will earn a $20 Simon Giftcard. There is no limit to the giftcard quantity so if you donate 10 qualifying items you’ll earn $40 and so on. “With the help of Fashion Project, we are excited to be able to offer our shoppers a unique opportunity to support a worthy cause,” said Lauren McNulty, director of marketing and business development for Lenox Square.